American Eels were once the most plentiful fish in the Ottawa River. Today, they are endangered. It is estimated that less than one per cent of the historic population of American Eels remains in the Ottawa River. Dams are the biggest problem because they block both upstream and downstream migration. Juvenile eels have trouble making their way over dams as they move upstream, and larger, mature eels often die as they travel through turbines during downstream migration. 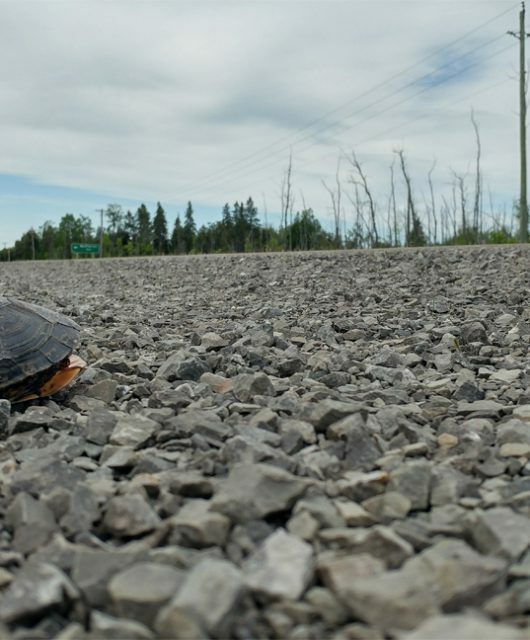 The Canadian Wildlife Federation has been working with Energy Ottawa to tackle this problem. 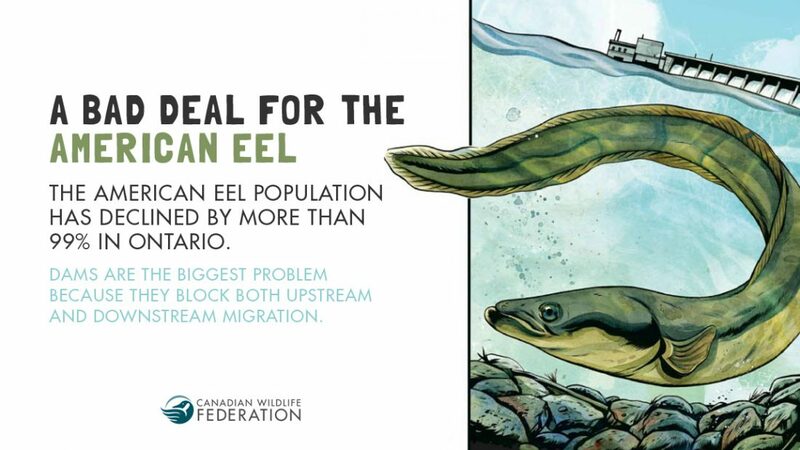 Over the next three years, we will be studying eels in the Ottawa River to better understand eel migration, and evaluate the effectiveness of the screens and bypass channels being installed by Energy Ottawa to improve eel mortality. Why are eels so important? When the most abundant species in an ecosystem virtually disappears, that signals a major problem. Eels may not get much attention, but they are an important part of the river ecosystem. The health of eels in the Ottawa River directly impacts the commercial fishery in Atlantic Canada. Plus, American Eels can become prey to other fish and birds at any point in their life-cycle. Join our effort to #HelpTheEels by sharing this graphic with your friends and family. Education and awareness is an important step in conserving Canada’s endangered species. In 2008, the American eel was listed as Endangered under the Ontario Endangered Species Act. The American Eel is the only fish in North America that is born in the ocean, matures in freshwater, and then returns to the ocean to spawn. Mature eels swim 5,000 kilometres to spawn in the Sargasso Sea, near Bermuda. Energy Ottawa’s new facility at Chaudière Falls in Quebec has screens and two bypass channels offering safe passage around the turbines. Energy Ottawa is also installing a ladder to help elvers migrate upstream. To learn more about the American Eel, check out our Hinterland Who’s Who fact sheet. 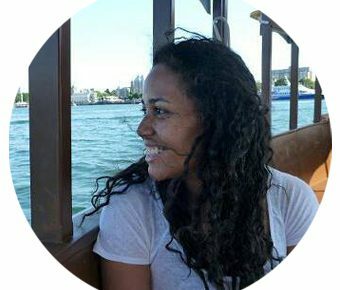 This post was written by Deyra Jaye Fontaine with support from Nick Lapointe, Senior Conservation Biologist at the Canadian Wildlife Federation.